Want to indulge in authentic Italian cuisine without traveling too far? Silverlake has the best selections to choose from. 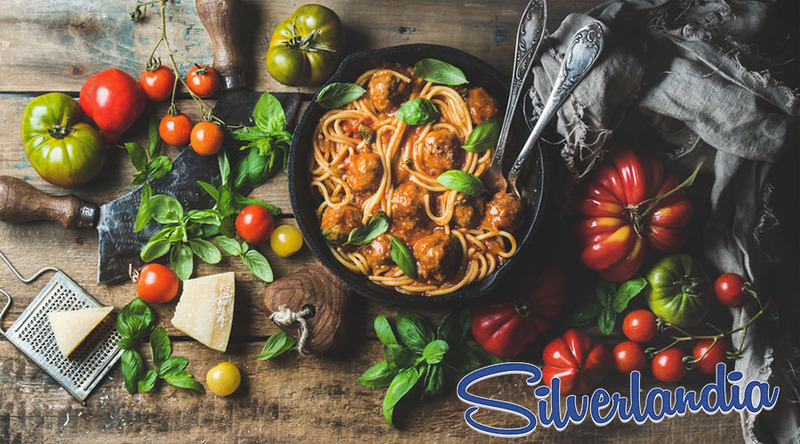 Enjoy a nice relaxing lunch or evening dinner by exploring these top 5 Italian restaurants in Silverlake! Italian cuisine is favored by all types of people around the world because of its fresh ingredients and delicious flavors that make Italian food hard to resist. Italian cuisine consists of signature dishes such as pizzas, pastas, wines, and more! Not only does Italian food take our tastebuds on a trip to Italy, it gives us a taste of the beautiful Italian culture without having to travel far from home. These top 5 Italian restaurants in Silverlake fill the city with the warm scent of garlic bread and meatballs, inviting us in to explore our favorite homemade Italian foods. Michaelangelo is one of the more popular Italian restaurants in Silverlake. As you enter, the restaurant’s servers greet you at the door, and take care of you with great Italian hospitality. It is a family-run business known for its fresh and authentic flavors. Inside of the restaurant is a display of Italian art that draws visitors to the site. It is recommended to dine outside on the patio while indulging in a glass of wine (or two). Folks have been raving about Michaelangelo’s decadent desserts like the tiramisu and chocolate tart. Overall, Michaelangelo’s is more than a restaurant with great food, it is an experience that you will enjoy. The restaurant can be accessed Monday-Friday from 12:00 pm to 10:00 pm, and Saturday-Sunday from 10:00 am to 9:00 am. Located in Los Feliz on the corner of Hillhurst and Melbourne is La Pergoletta. It is a small cafe that creates an intimate environment, to enjoy Italian food. Red checked cloths drape the tables, and large candles and flowers sit on top. Here, Chef Paolo Segatti is dedicated to creating traditional cuisine inspired by Italy. La Pergoletta serves handmade pastas that are available to purchase and cook at home. With each pasta dish is one of Segatti’s 24 pasta sauces that will make your taste buds sing! When visiting La Pergoletta make sure to order from the specials’ and dessert menu. This Italian restaurants in Silverlake is open on Monday to Thursday from 12 noon to 3pm, and opens back up from 6:00 pm to 10:00 pm. On the weekends, they are open on Saturday and Sunday starting at 5:00 pm. Speranza is a great Italian restaurant in Silverlake for nighttime activities in Los Feliz. Its dimly lit atmosphere is the perfect place for date night or catching up with friends. Folks have been raving about Speranza’s signature Italian dishes like the Lobster Risotto, Beet salad, and various dipping sauces. When visiting Speranza, be sure to reserve a seat on the cozy, outdoor patio. The menu is reasonably priced to accommodate your wallet. Overall, Speranza is a win-win decision because you can enjoy delicious Italian food, a night out with friends, and stay within a budget that will make you and your wallet happy! Speranza is open Monday through Friday from 6:00 pm to 12:00 am, and Sunday at 5:00 pm to 10:00 pm. As soon as you walk into All’Acqua’s restaurant in Atwater Village, you will notice the beautiful, modern open space. 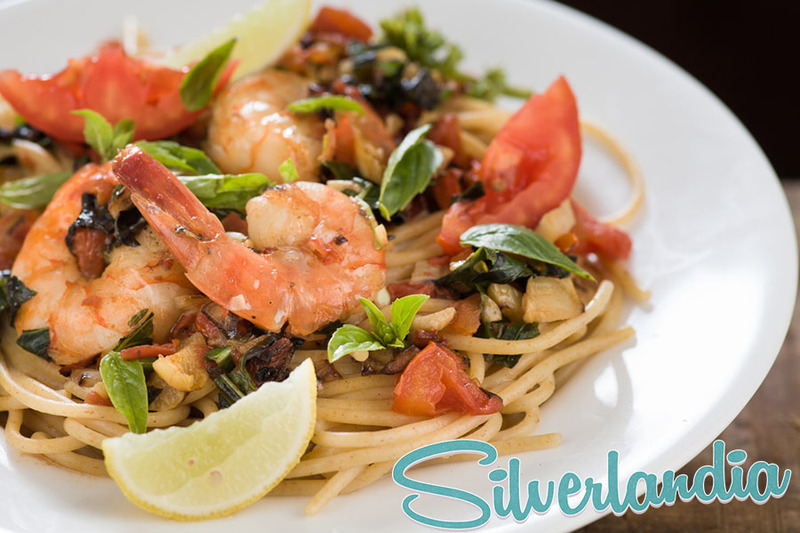 The Italian restaurant in Silverlake has an array of Italian dishes that you will enjoy with every bite! Popular dishes such as the Roasted Cauliflower, Margherita Pizza, and Olive Oil cake highlight the menu. All’Acqua has a full bar including a variety of wines. Here, All’Acqua is the perfect definition of a wine and dine experience. You are welcomed any day throughout the week for a lunch time visit, or at night for dinner and drinks with friends! The environment is clean, open, and inviting making All’Acqua the best destination for Italian cuisine and good times! At Il Capriccio authentic Italian food is served. Inspired by Napoli, Italy the menu consists of traditional items such as pasta dishes, fish, and salads. Il Capriccio is a cozy Italian restaurant in Silverlake located on Vermont, with friendly and attentive service. The homemade bread and olive marinade is the perfect introduction to any meal at Il Capriccio.This restaurant is known for it’s tasty pink sauce that pairs well with the Rigatoni Antonio main dish, and dessert is always the way to go before ending your visit at Il Capriccio. Visit Il Capriccio on Vermont during the day and night, Monday through Sunday. 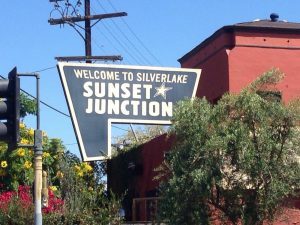 Explore more Restaurants in Silverlake on our site!